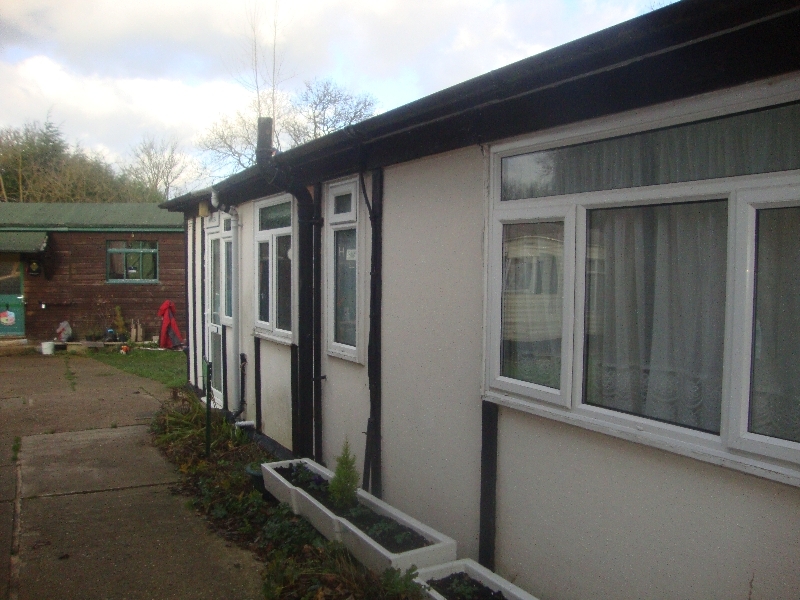 An asbestos refurbishment survey is needed before undertaking any intrusive refurbishment work. The current asbestos survey guidance (HSG 264) makes clear reference to the difference in the level of survey required for refurbishment works and a full demolition survey. An Asbestos Refurbishment Survey are used to locate and describe, as far as reasonably practicable, all asbestos containing materials (ACMs) within an area or building where refurbishment works will take place. 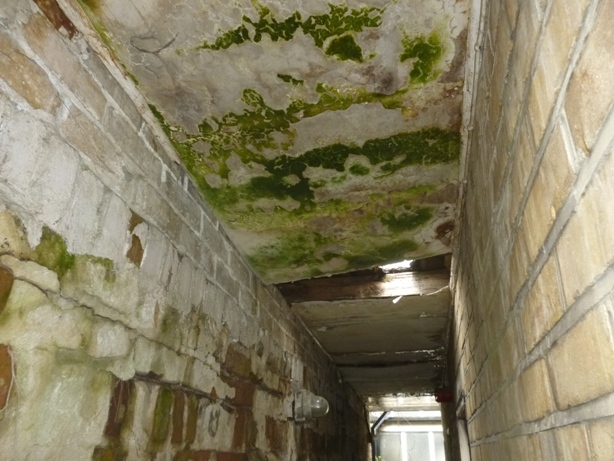 An asbestos refurbishment survey may also be required in other circumstances, e.g. when more intrusive maintenance/repair is to be completed ie new fire alarm IT or electrical cabling or for mechanical & electrical plant removal or dismantling. 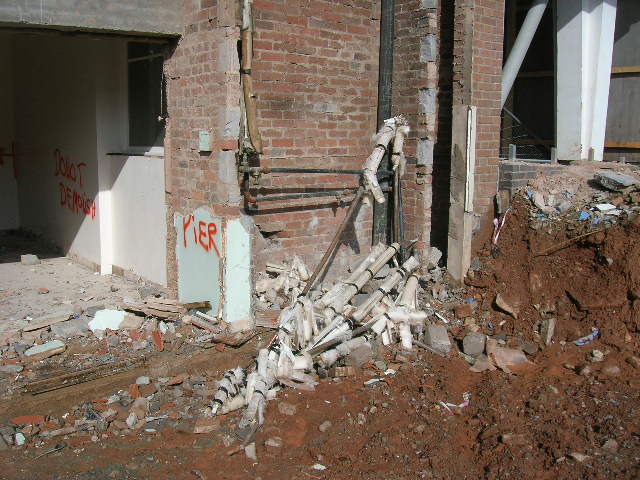 An asbestos demolition survey is required when a building is proposed to be entirely demolished. 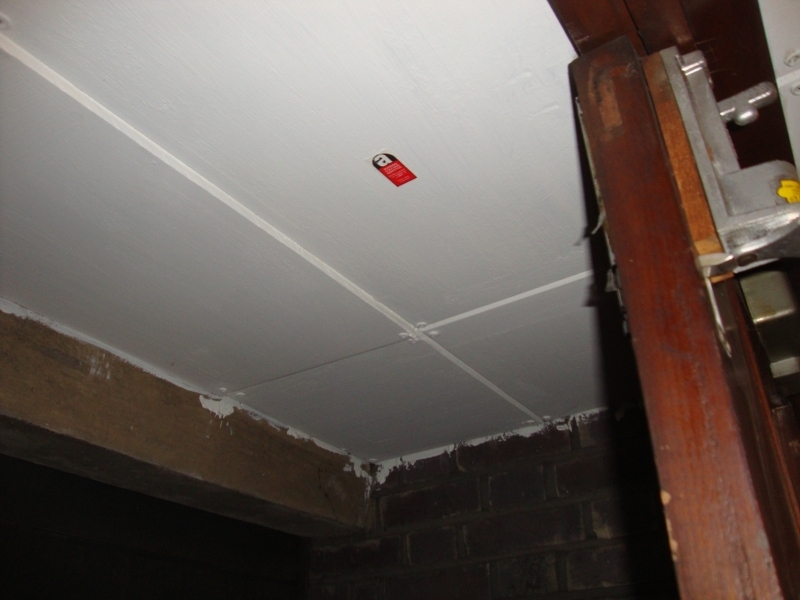 What’s involved with an asbestos refurbishment survey? 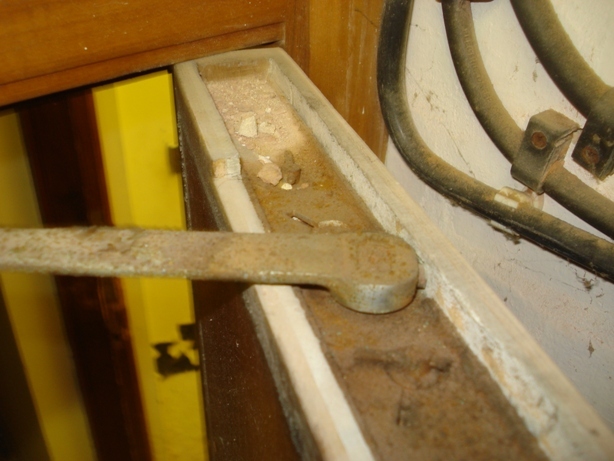 Asbestos refurbishment surveys are fully intrusive and involve destructive inspection methods, as necessary, to gain access to all areas, including those that may be difficult to reach. Aggressive inspection techniques maybe required to lift up carpets and floor tiles, break through walls, ceilings, cladding and partitions, and open up floors. 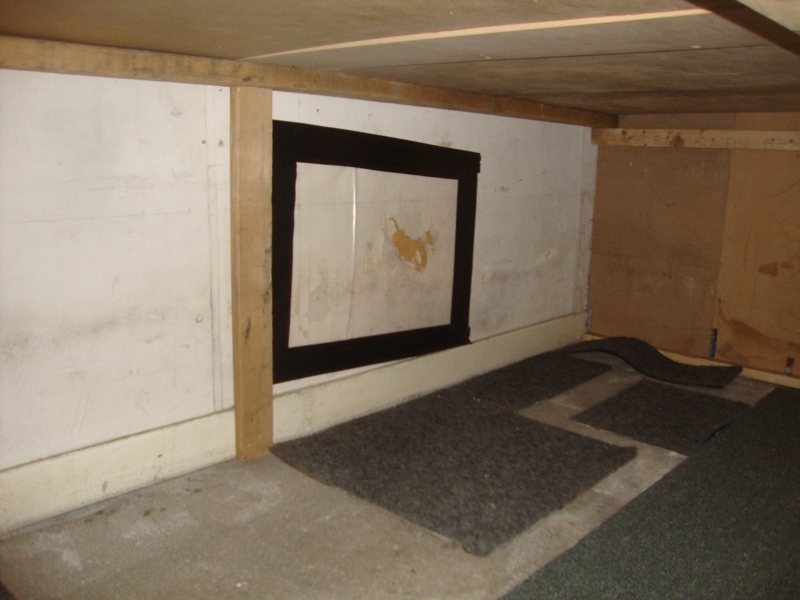 Asbestos refurbishment surveys should generally only be completed in unoccupied areas. The purpose of this is to minimise risks to the personnel on the premises. Where practicable to do the building or areas should be fully vacant with no further re occupation prior to building works. 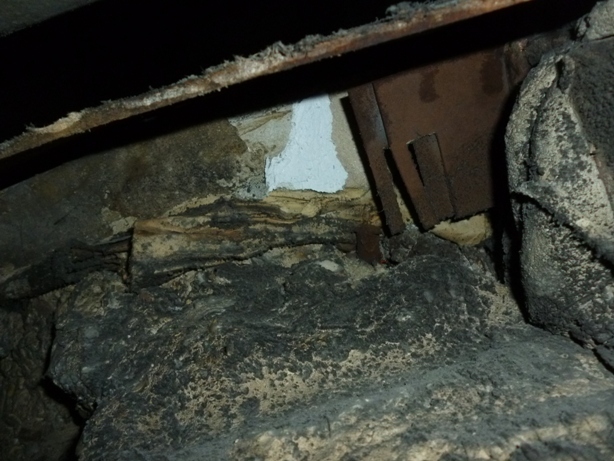 In these types of surveys, where the asbestos is identified, it is the common process to remove the material due to being affected by the building works. 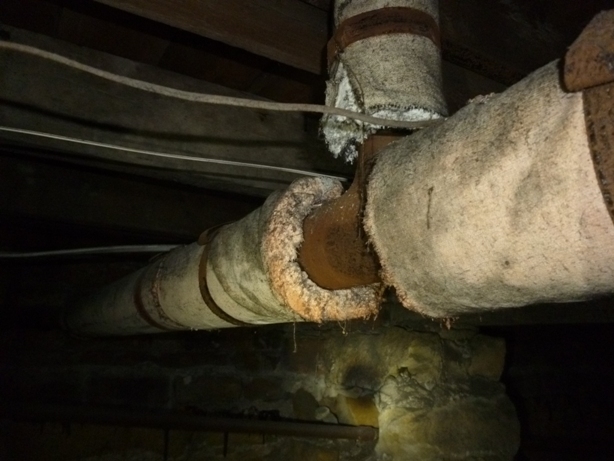 As such the survey does not normally assess the condition of the asbestos, other than to indicate areas of damage or where additional asbestos debris may be present. 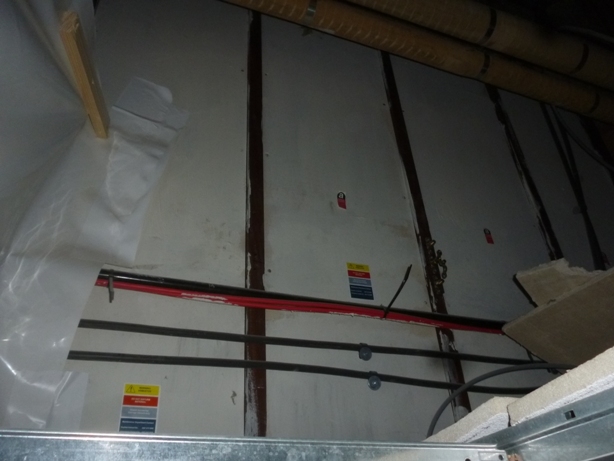 However as the asbestos removal may not take place for a period of time the ACMs condition is usually assessed so that materials can be managed until removal works have been completed. 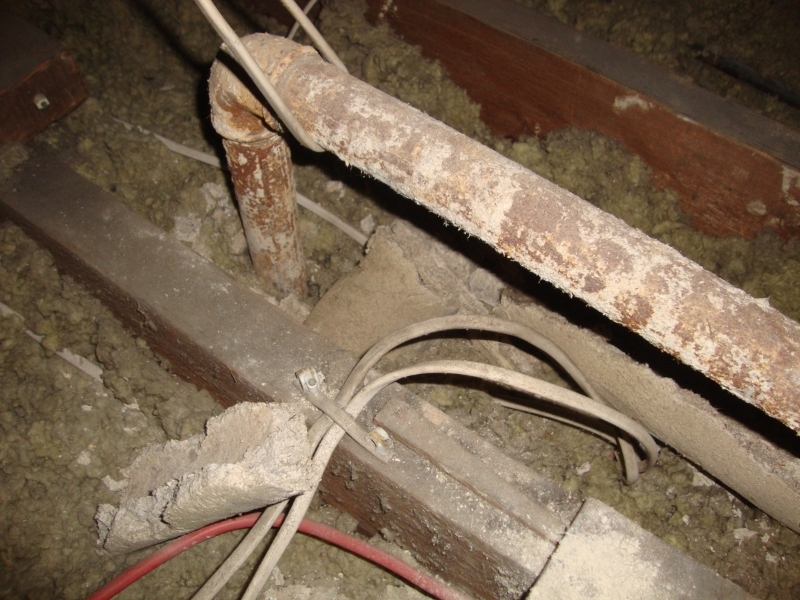 The report and findings also assists the client in requesting removal costs from contractors. How much will a Refurbishment Survey cost me? All surveys are dependent on size and the extent of survey and sampling works involved. To find out more drop us a line on 02034784000 alternatively complete our online quote form and we will respond to you within 24 hours. An asbestos Demolition survey is needed to extensive demolition/alteration works being completed to a building. 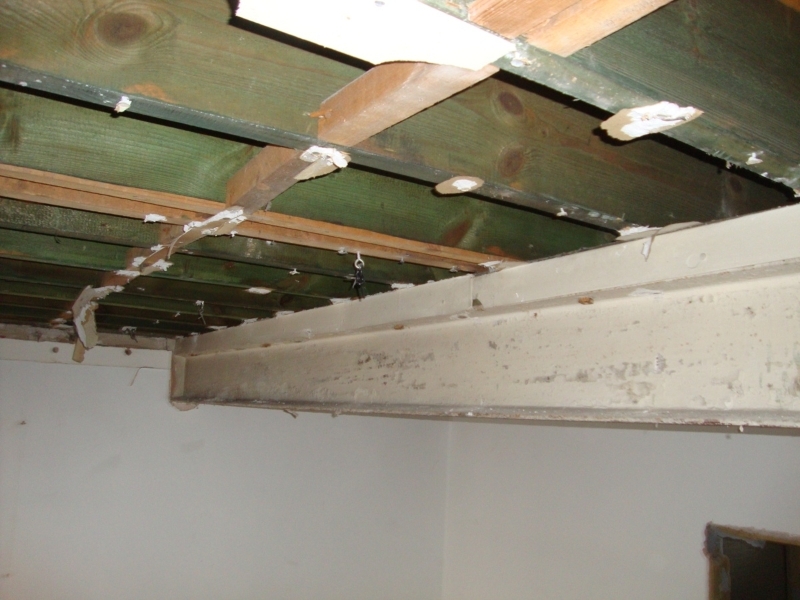 The purpose and procedures followed are very similar to refurbishment surveys but the surveys must gain access to all areas/enclosed voids to entire property prior to its demolition. 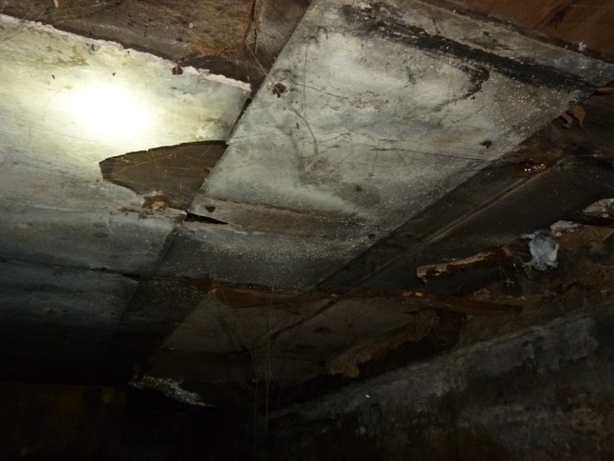 Asbestos Demolition surveys are fully intrusive and involve destructive inspection methods, as necessary, to gain access to all areas, including those that may be difficult to reach. Aggressive inspection techniques maybe required to lift up carpets and floor tiles, break through walls, ceilings, cladding and partitions, and open up floors. 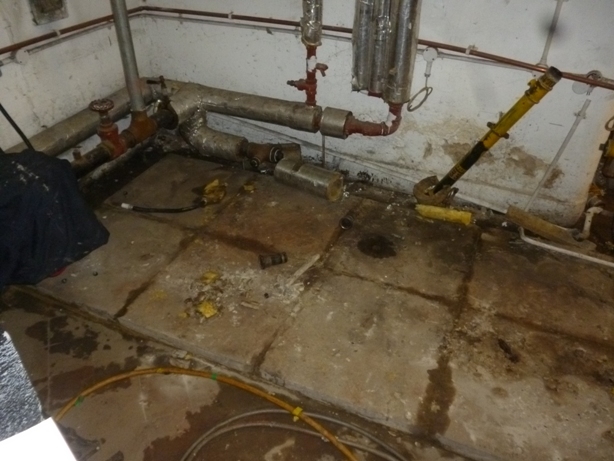 Asbestos Demolition surveys must be completed in vacated areas only. 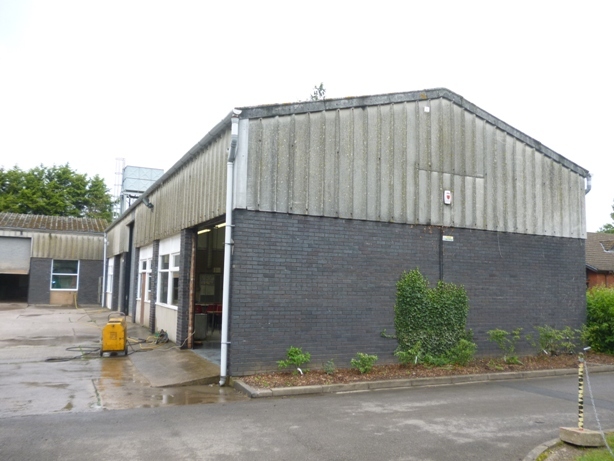 If either a refurbishment or demolition survey is completed is occupied space the report cannot be classified as definitive and will require fully intrusive inspection. 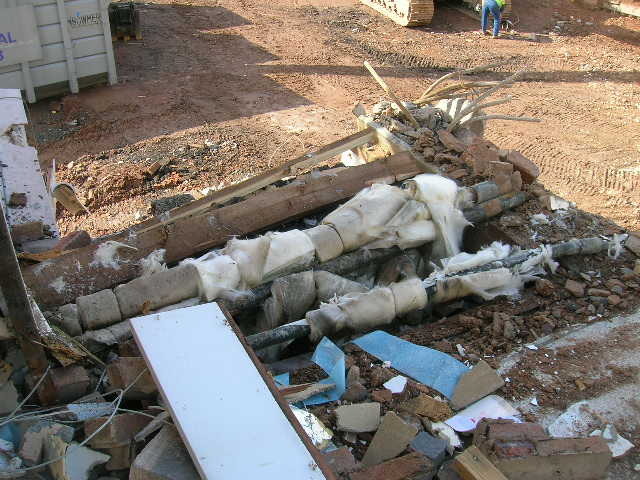 The purpose of a Demolition survey is to identify all known asbestos materials to allow asbestos removal works to be planned prior to full demolition of the building/area. How much will a Demolition Survey cost me?